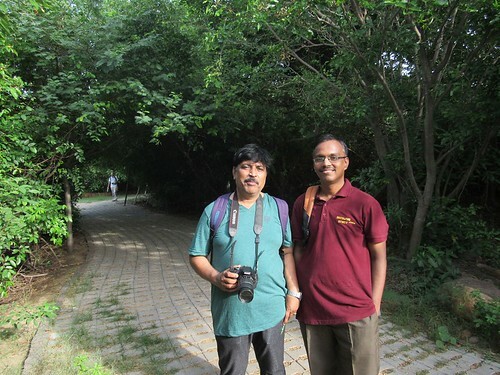 On Thursday, I went to the Butterfly walk at Adyar Park/Tholkappiya Poonga organized by MNS – Madras Naturalists Society, a non-profit organization founded in 1978 to create awareness about India’s natural heritage, document and conserve it through various activities. 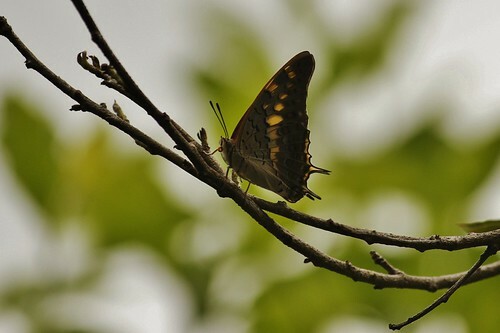 During the walk, we spotted and clicked many butterflies and the volunteers helped us identify the species, know more about them, their specialty, etc. He captured great photos and nice of him to share it with you 🙂 Is the park open to public? I really want to visit this garden… but I see it always closed when going to marina. Yes. Public is allowed only on Tuesdays and Thursdays at 2:30 PM. The officials take a batch of people on a guided tour from 2:30 to 4:30 PM on these two days of the week. The main gate is on Greenways road. 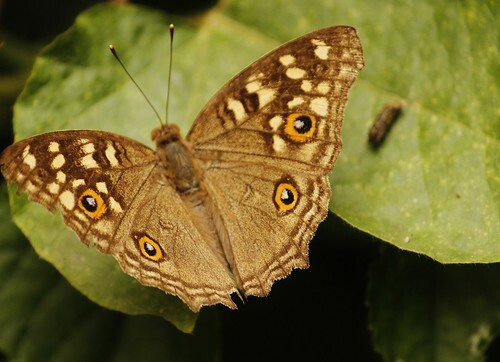 I had no idea that Chennai had a Butterfly Walk. This reminded me of the Butterfly Park that I visited in Malaysia. Lovely pictures, Rajesh. 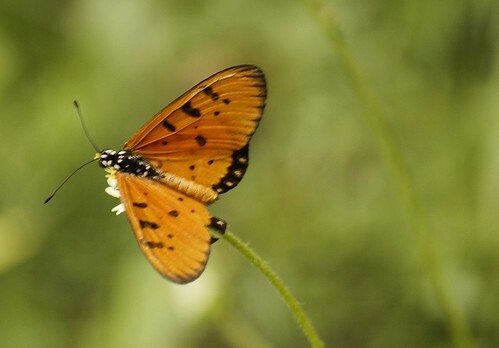 This butterfly walk is a part of the Madras week celebrations, and this was an event for this year. But even otherwise people are taken on a guided tour on two days, as mentioned by me in the above comment. wow those are some really beautiful pictures DI! 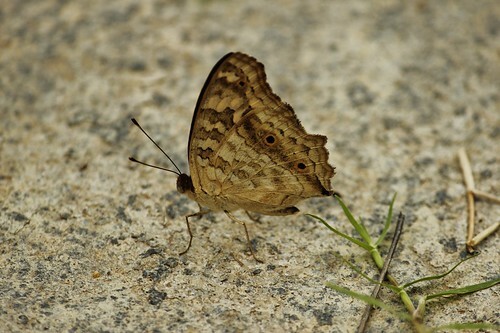 Even i had no idea there was a butterfly walk in Chennai. Wow, he is truly a professional when it comes to clicking pics. Great to see them, courtesy you (and him, of course)! Beautiful pictures! Now, I have to visit this park! Thank you! Do visit Maami. In the next post, I will show you some more beautiful glimpses from this park. It’s such a great place to visit, that too within Chennai! Awesome clicks. God, I can stare at them for some days at a stretch! Thanks to him for sharing the pics. Nice pics 🙂 So many colours and varieties of butterflies! Wow. We were able to see and click only a few. 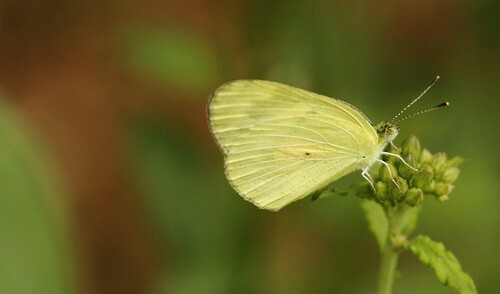 The guide who came with us has spotted more than 90 species of butterflies in Chennai, it seems! Hi! 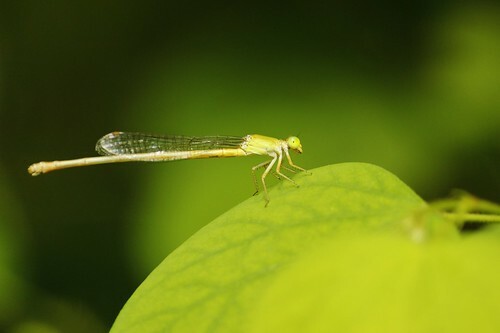 You have put in a picture of a damselfly among the butterflies. 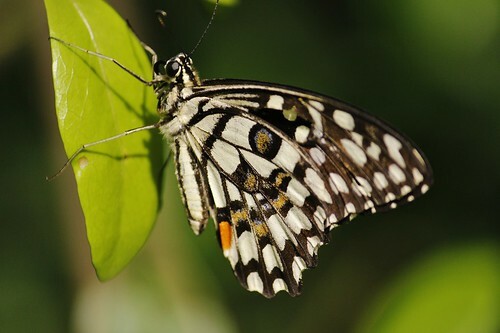 This picture is also marked butterfly. So you may want to make the change in its ID. 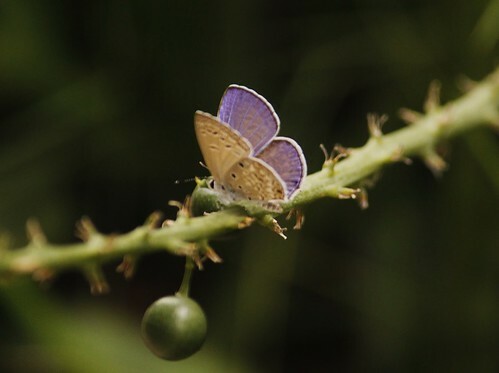 The pics are awesome, very clear and capture the amazing colors of the butterflies.